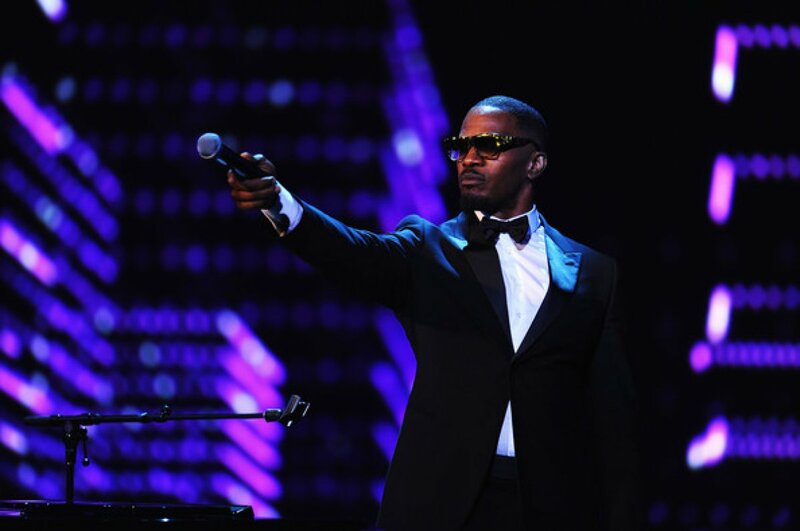 Oscar and Grammy award-winning actor and musician Jamie Foxx will host the iHeartRadio Music Awards on Mar. 29. 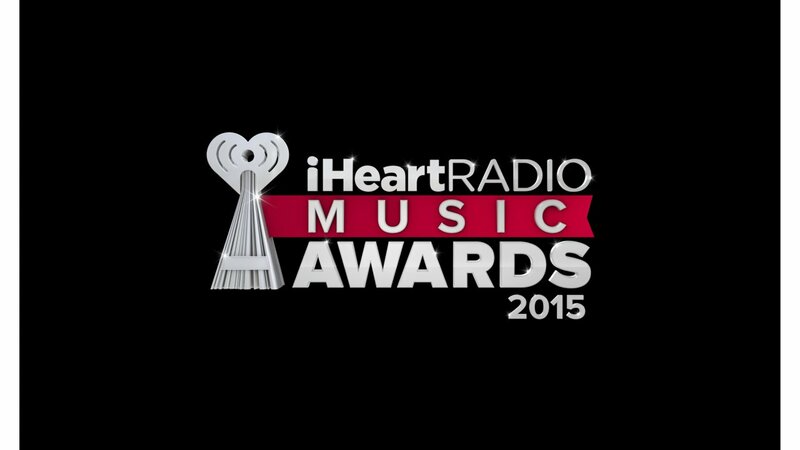 The biggest names in entertainment will bring the music of the iHeartRadio app to life on Sunday, March 29 for the second edition of the iHeartRadio Music Awards hosted by Oscar and Grammy award winning actor and musician Jamie Foxx. The event will air live on NBC from 8-11 p.m. ET/PT from the historic Shrine Auditorium in Los Angeles and will be broadcast simultaneously on iHeartMedia stations nationwide and across the iHeartRadio digital music platform.